We’re thrilled that a spokesperson from Miller UK will be speaking at our next marketing forum, held in conjunction with the Advanced Manufacturing Forum (AMF). For almost a decade Horizon Works has been offering professional marketing services to businesses in complex industries such as engineering, life sciences, technology, innovation-led sectors, and specialist manufacturers, and has been the strategic marketing partner of the AMF for several years. Established to offer a voice for the regional manufacturing community in the North East of England, the AMF is an industry specific network which supports manufacturers and businesses in the manufacturing supply chain. Together Horizon Works and the AMF support regional manufacturing companies with an informative Marketing Club, featuring experienced guest speakers from across the manufacturing sector. The next Marketing Club event is planned for Thursday 25 April 2019, with guest speaker confirmed as Miller UK’s marketing manager, Barry Robison. 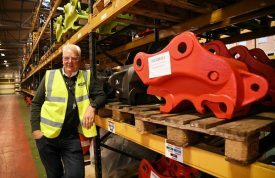 A true North East manufacturing success story, Miller UK is the world leader in quick coupler design and manufacture. The company supplies innovative, high quality products to the world’s leading earthmoving manufacturers and their dealer networks, as well as having an established independent global distributor network and numerous end-user customers. With sites in Cramlington and Northern China, it also provides a bespoke custom build service offering specialised and ‘one off’ tailor-made products to suit specific applications, machines and environments and is dedicated to offering the finest customer service by providing comprehensive solutions to the growing and changing needs of the industry. Barry will discuss why organisational culture matters and the role that marketing plays. 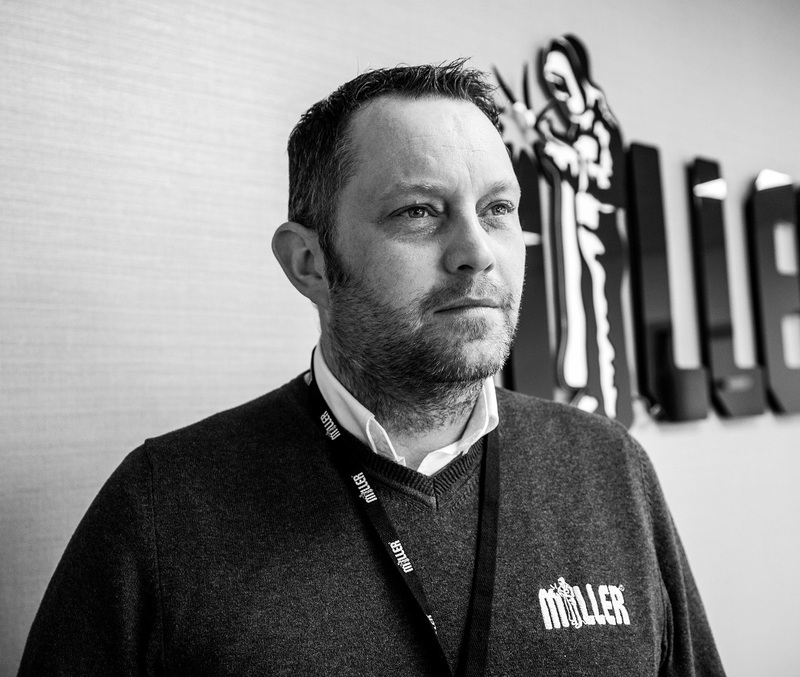 He will be showcasing how Miller UK has grown from a sole trader to a global leader, and the highs and lows they encountered along the way. 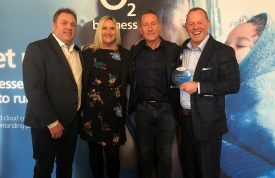 He will also detail how founder Keith Miller has recently retaken the reins of his company and with it has installed a brand-new organisational culture, and how the in-house marketing team have played a key role in the delivery of the new culture both internally and externally. 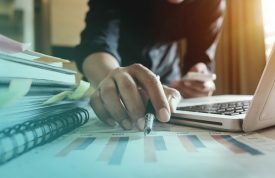 As well as the Marketing Club, AMF members benefit from monthly meetings and presentations, as well as regular targeted forums on finance, HR, process improvement, and risk and compliance. Other benefits include a range of business support services from local experts including training, industry updates, and marketing support provided by Horizon Works which includes free marketing health checks and one to one meetings for members to assess their marketing strategy. Headquartered on Northumberland Business Park, Cramlington, Horizon Works specialises in quickly grasping complex technologies, products and services and translating this information into compelling messages and campaigns. Barry Robison, marketing manager at Miller will discuss why organisational culture matters and the role that marketing plays. Showcasing how Miller has grown from a sole trader to a global leader, and the highs and lows they encountered along the way. 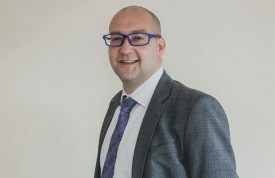 He will also detail how founder Keith Miller has recently retaken the reins of his company and with it has installed a brand-new organisational culture, and how the in-house Miller marketing team have played a key role in the delivery of the new culture both internally and externally.